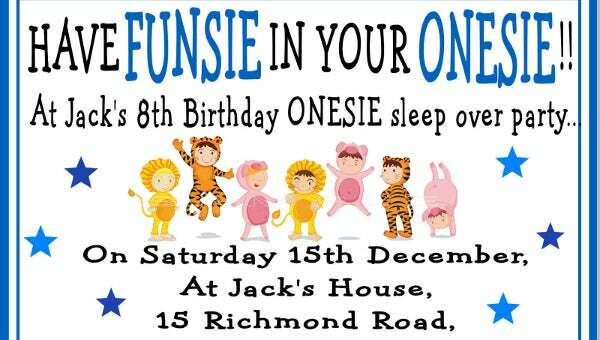 Onesie parties are the new thing among this generation and is a cool trend too to follow. 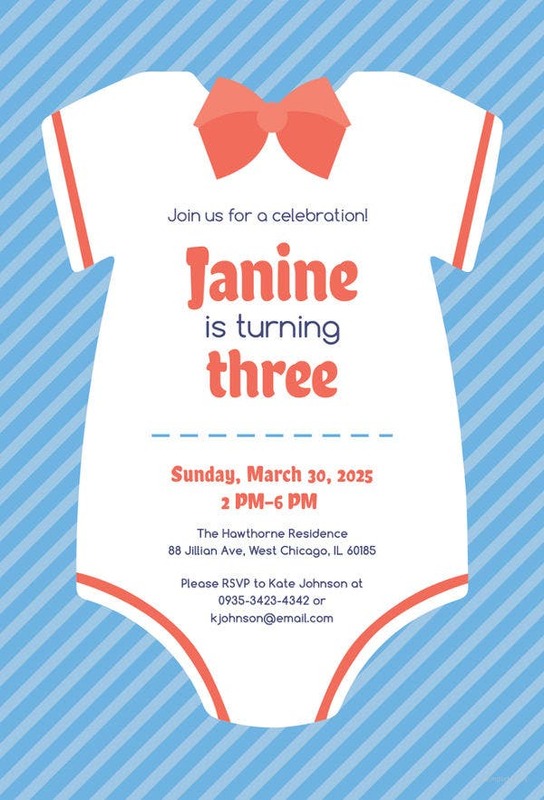 Seeing all your friends in funny costumes that act as their second skin is a treat in itself. 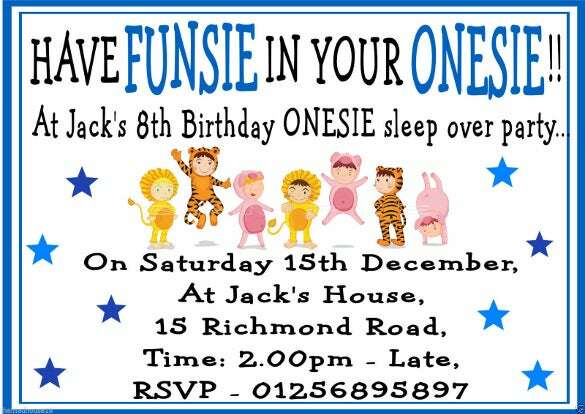 You can throw a great onesie party for your friends and colleagues, and we’ll help you out with our amazing range of onesie invitation templates that will make your friends and relatives excited and eager to join you soon. 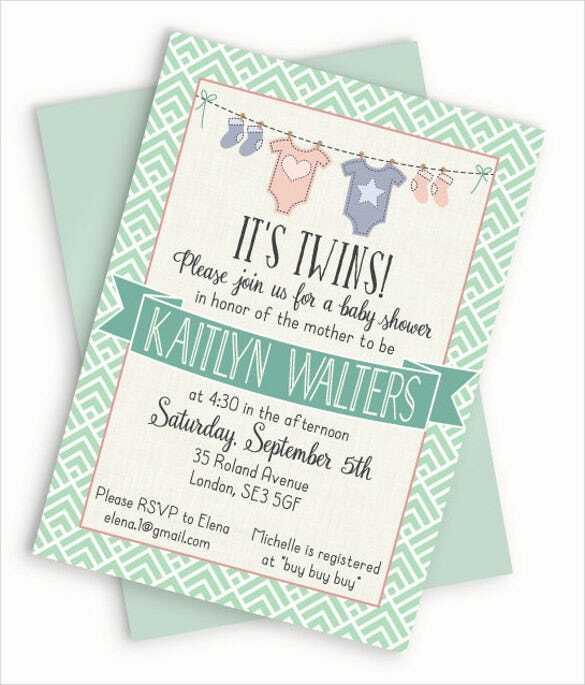 You can also see Housewarming Invitation Templates Here. 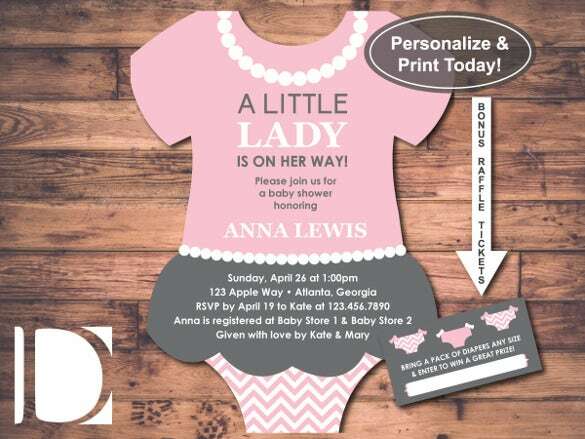 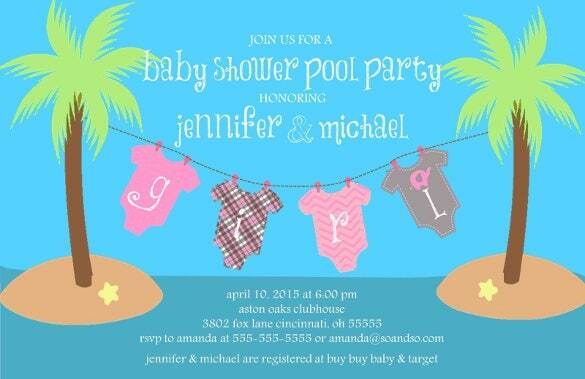 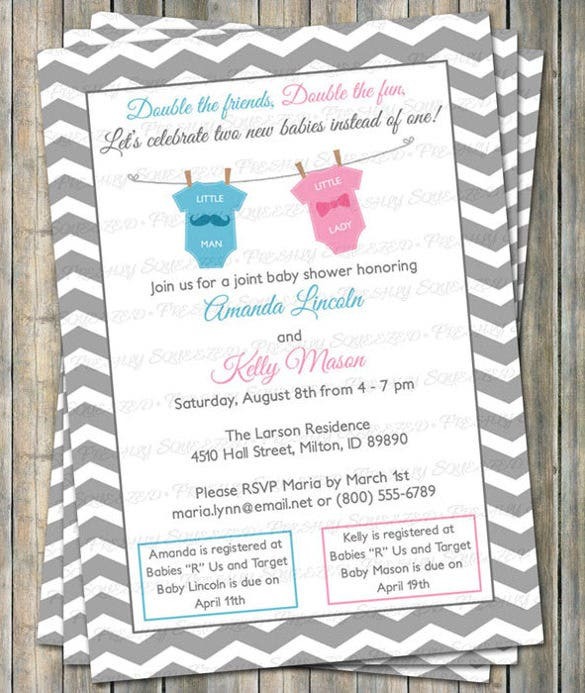 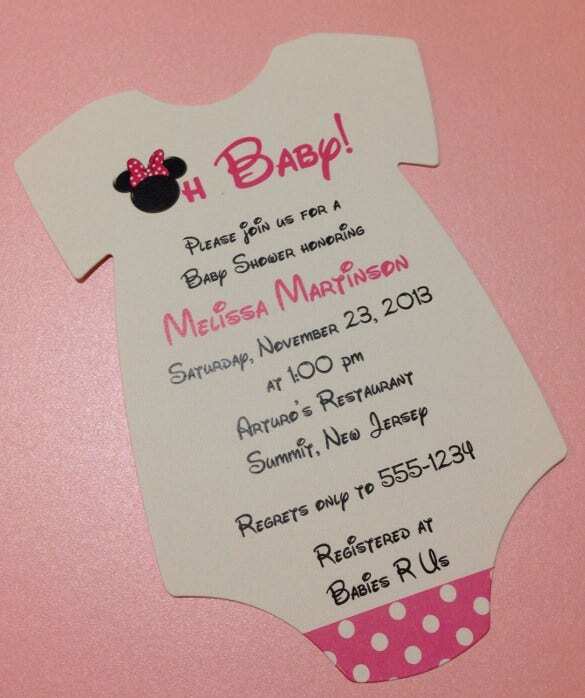 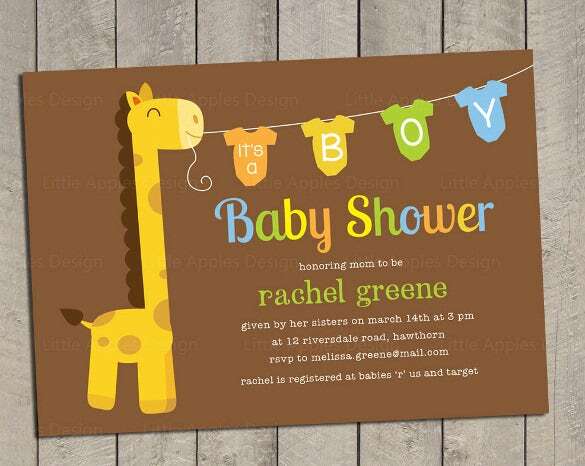 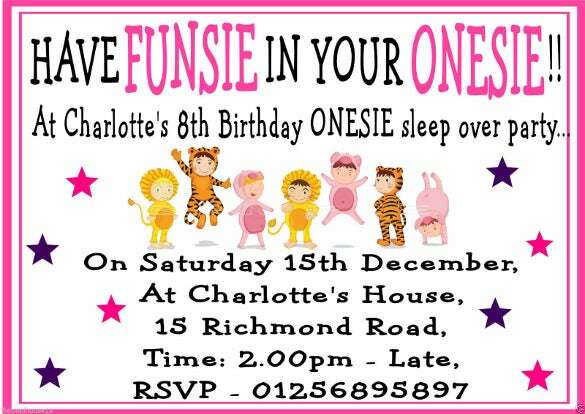 The samples and examples of our onesie Invitation Templates can be downloaded easily from our website for your benefit and ease. 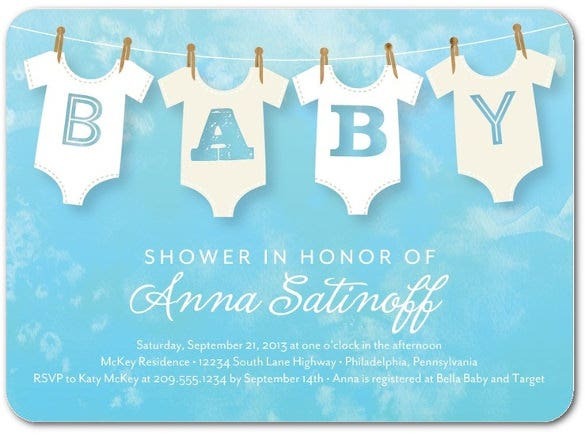 The templates are available in formats such as pdf, doc and other image formats.